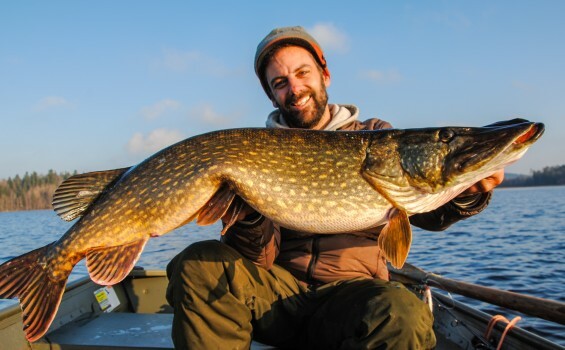 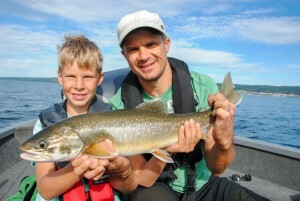 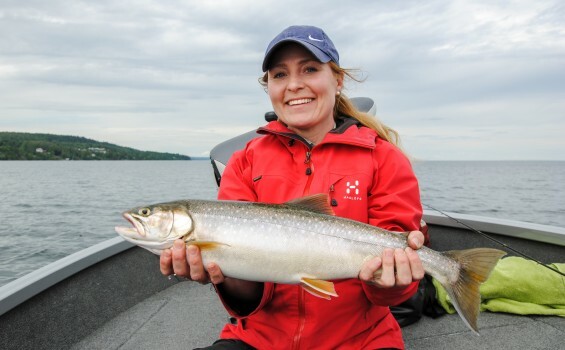 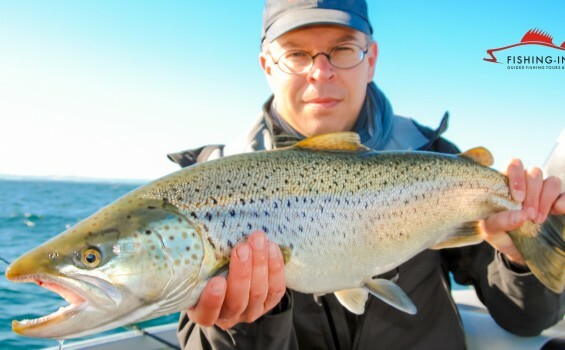 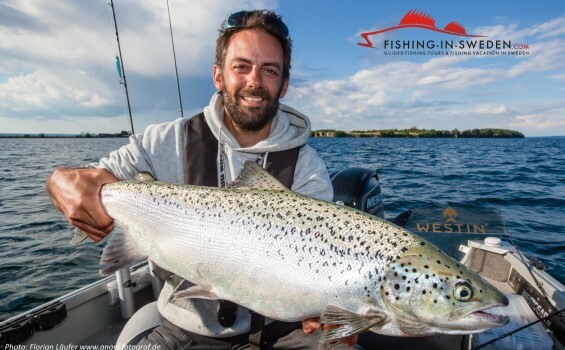 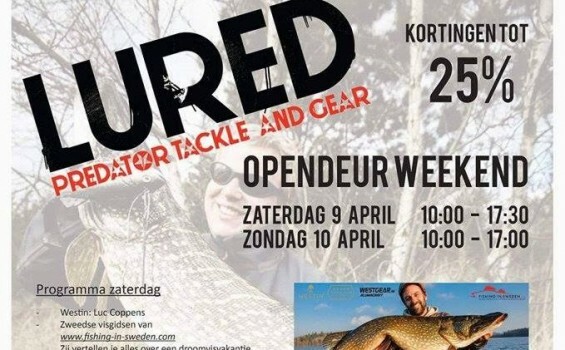 Is this the biggest trout caught vertical jigging in Sweden? 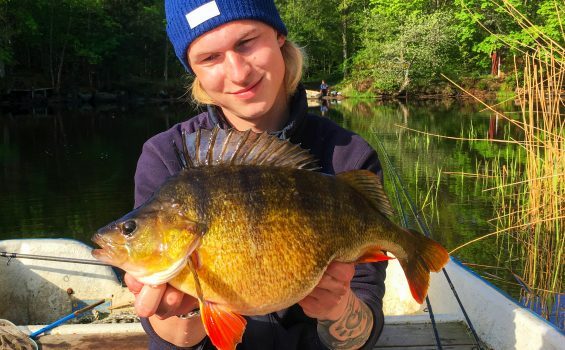 Jakob was curious about pelagic vertical jigging and decided to book a guided tour with Fishing in Sweden to learn the tricks. 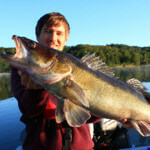 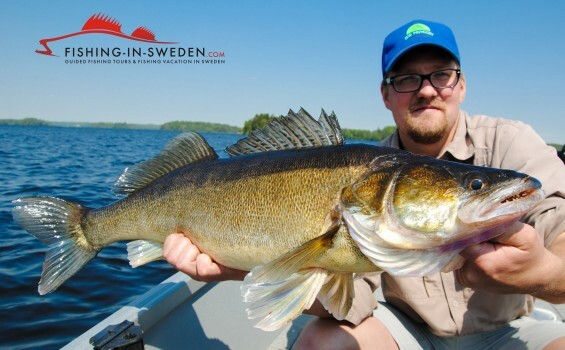 On todays tour his biggest zander was this awesome 85 cm beast who brutally locked its jaws around a Westin-Fishing Slim Teez 9” color Alabama. 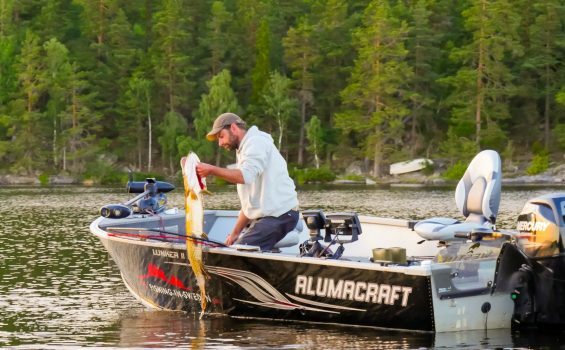 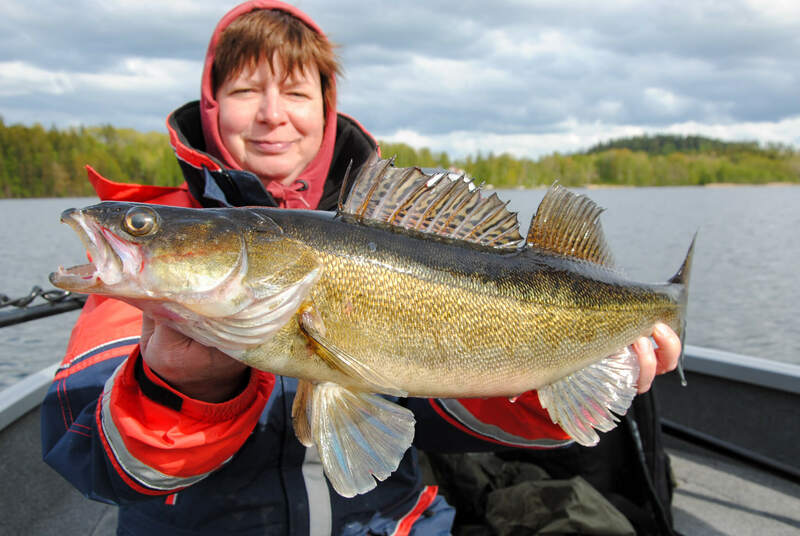 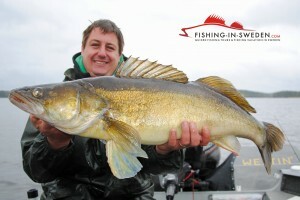 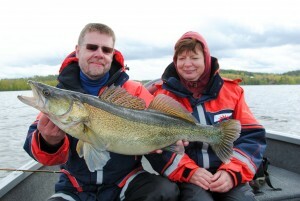 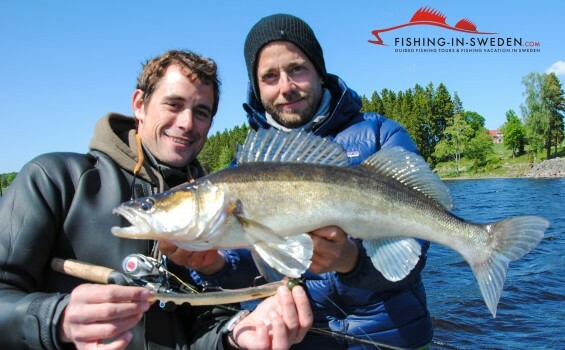 The Fishing in Sweden Team.